No Perfect Person Allowed. Come as you are. 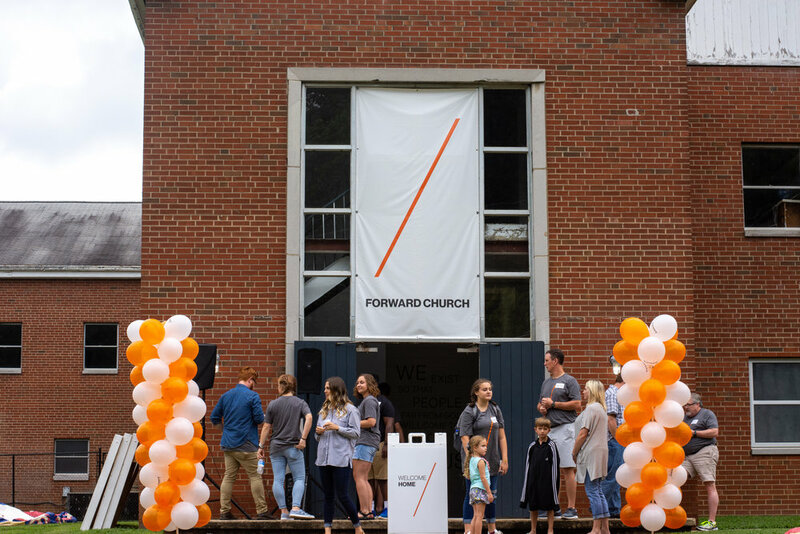 Forward Church has people from all walks of life, backgrounds, ethnicity, and so on. If you are someone who isn't sure about church, then Forward is for you. If you are a person that has tried church several times and it has never worked, Forward is for you. If you are someone who enjoys church and is looking for a home church, Forward is for you. We believe church should be life-giving, and a home for you no matter who you are.